CHICAGO -- A total of 13 Naperville high school students were taken to the hospital on Tuesday after they ate gummy bears that apparently were laced with another substance, CBS Chicago reports. Students told police that the candy was laced with marijuana, but investigators have not confirmed that. Police have confiscated samples of the candy for testing. 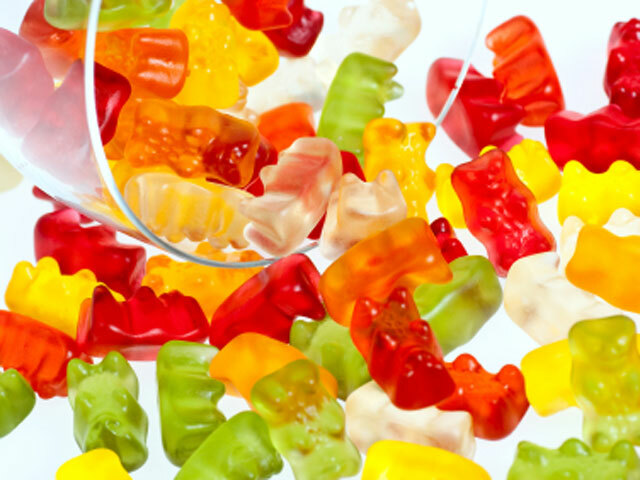 It was unclear whether the students were aware that the gummy bears were laced with the drug. A 17-year-old student is in custody and being questioned, police said. A total of 14 students were taken to the nurse’s office, and 13 of them were later taken to Edward Hospital as a precaution. It was possible more students also would be taken to the hospital. Eleven of the students are listed in stable condition. Two have been treated and released. The students experienced symptoms including rapid heart rate, dizziness and dry mouth. School officials were scheduled to discuss the incident at a press conference Tuesday afternoon.